Amakihi. 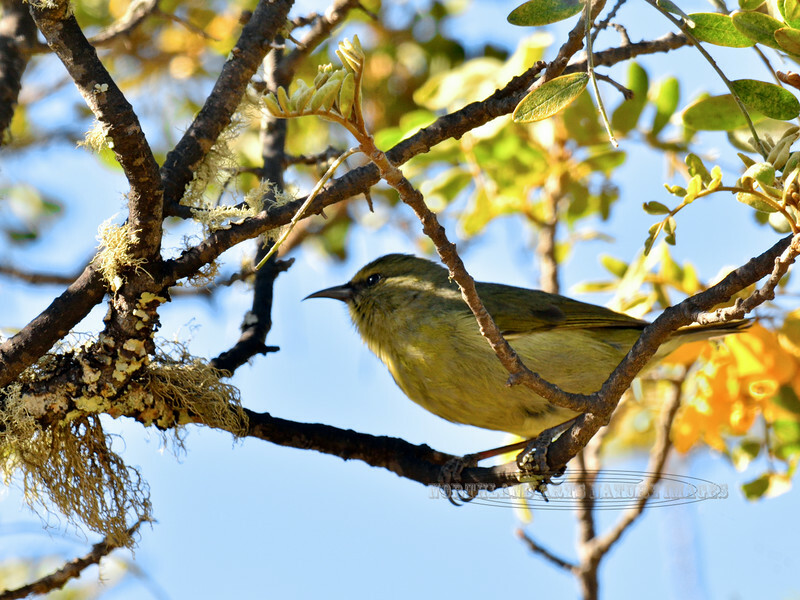 An endemic honeycreeper of the high mountain forest. Mauna Kea, Hawaii. #26.027. 3x4 ratio format.